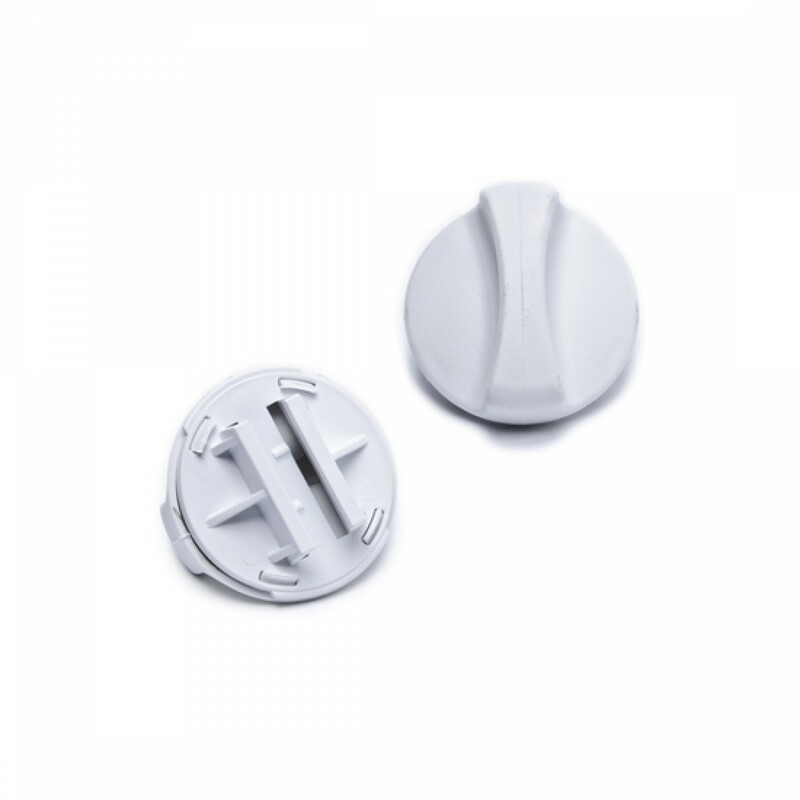 The 2186494W Whirlpool refrigerator water filer cap is a genuine OE part, made in the USA, that is built for use in side-by-side models with the filter in the lower grille. This cap is colored white to perfectly match the color and shade used for the grille in these refrigerator models. 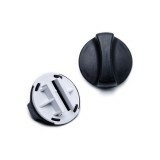 Add the 2186494W Whirlpool refrigerator water filer cap you need to your cart today!